Regular air patrols and the overall confrontational reality lead to dozens of incidents in which NATO and Russian planes shadow each other. 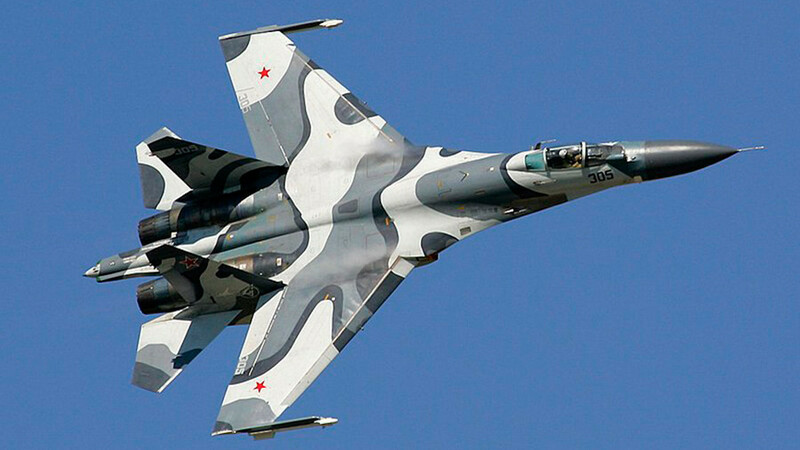 Western military leaders often accuse Russian pilots of acting unprofessionally. In fact the current dominant narrative says NATO pilots always act in a safe and professional way while the bad Russkies are risk-takers and show-offs. The Russian defense ministry seems to be quite irritated with the accusations, going as far as questioning whether NATO aviators are fit for duty, considering the panic attacks apparently caused by their Russian counterparts’ flying. Here are some of the latest examples of close encounters in international space. On January 29, a Russian Su-27 shadowed a US Navy EP-3 Aries surveillance aircraft over the Black Sea. The Pentagon said the fighter jet got too close and cut in in front of the US plane. And here is another video, coming from RAF’s Baltic policing mission. Unlike the serene clips of the US Navy, it goes somewhat in the direction of the movie ‘Top Gun,’ which left some folks in Moscow snickering. Another close encounter over the Baltic in June 2017 probably was less funny for the Russian military. After all, the plane shadowed by an F-16 fighter jet was carrying their boss, Defense Minister Sergey Shoigu. An escorting Su-27 shooed the NATO aircraft away by demonstrating the arsenal of missiles under its belly. Admittedly, you don’t need be in charge of Russia’s defense to win some friendly shadowing from a western nation’s Air Force. A Russian delegation flying to Peru can attest to this, after their civilian airliner was intercepted by a pair of F/A-18s in November 2016.